“Alarm Employee” shall mean any individual that will be selling, servicing, repairing, installing, or monitoring a security system for a licensed agency in the State of Delaware. What is the process to become an alarm employee? 1. Individuals must come into one of our two locations for fingerprint and picture processing. Locations are listed below. 3. Upon approval, ID cards will be mailed to the address listed on the individual’s application. Do I need to be working for an agency to obtain my license? Yes, you must be working for a licensed agency in the State of Delaware. What is the age requirement for an alarm employee? You must be at least 18 years or older to apply. What is the cost for an alarm employee license? There is a non-refundable $85.00 fee. We accept cash, certified check, Visa, Master Card, Discover, company check or money order. We cannot accept personal checks or American Express. 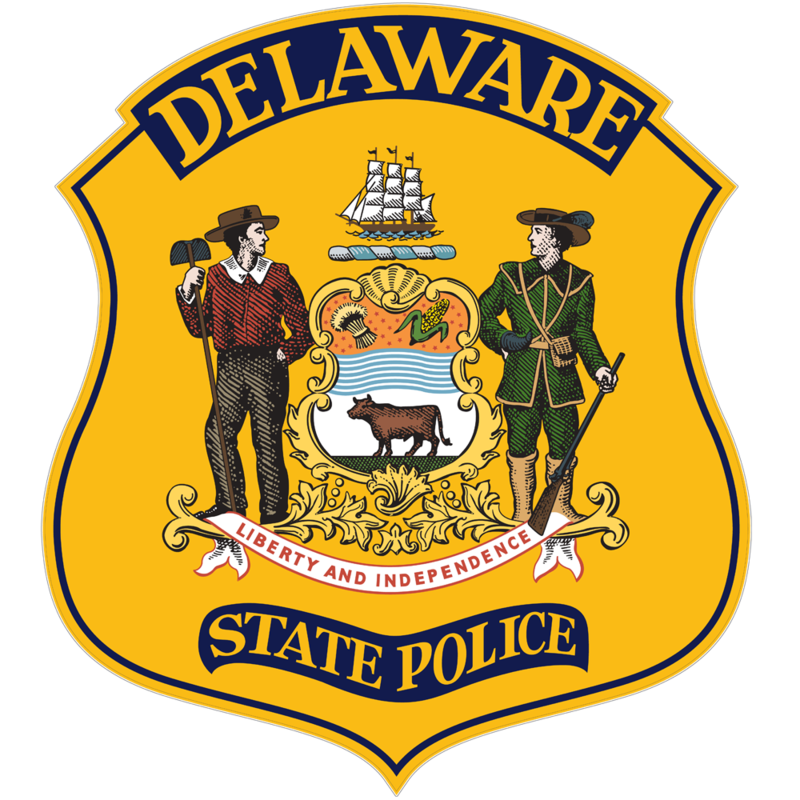 The licensure and renewal of an agency must be approved by the Professional Licensing Section on behalf of the Superintendent of the Delaware State Police. 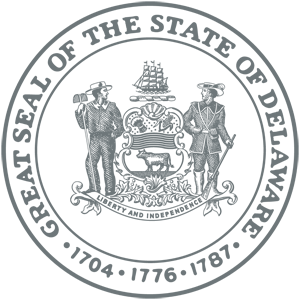 To begin the process of licensure, please start by reviewing the Security Systems and Protective Services Licensing procedures link below and complete the licensing packet.